No matter how many children a woman has, she certainly deserves a celebration shower for each baby. But, if you’ve been invited to a veteran mother’s baby shower, what do you get her? We have some ideas for you! This is something totally unique to consider slipping in the lovely baby hampers you’re planning to give. Offer to babysit so that mom and dad can go out for a little while, or offer to pay for a babysitter, or even for a meal for the parents. A stroller that will fit all the kids, or at least most, of the kids is a must. It’s a great gift that mom and dad may not yet have thought about or had time to get, and it means the older kids will still get to ride around when they get tired of walking. Car seats actually expire, and they are costly, which is a worry for the parents-to-be. Get a few friends to club together for this necessity and it’s sure to be a hit. Yes, seriously! Mom and dad may already have plenty of baby clothes and other necessities, but with another mouth to feed and keeping them busy, when will they have time to shop for groceries? Offer to fill the grocery cupboard up, buy them a grocery gift card, or even set up a monthly grocery delivery with all the basics for them. With a second – or even third or fourth – child on the way, mom and dad are going to need more storage boxes to keep all the additional stuff that is about to accumulate. Consider getting them a selection of storage boxes, and even those nifty plastic bags that they can store clothes in and then vacuum seal for space saving. Especially with more kids to look after, both mom and dad are going to need a break now and then to break free from routine and enjoy some time out of the house. You can help them do just that by getting her a gift card for museum passes or tickets to a concert, or even book them a couple’s spa day. And, if mom and dad prefer to do things as a family, get them vouchers or entrance tickets to fun events. If mom and dad don’t have much help around the house, they are going to need it. Consider printing a couple of IOU vouchers to offer help once the baby arrives. There are going to be days when they need to get through heaps of laundry, cook meals, and generally tidy up. You could offer to just watch the kids or even help out around the house so that stuff gets done quicker. 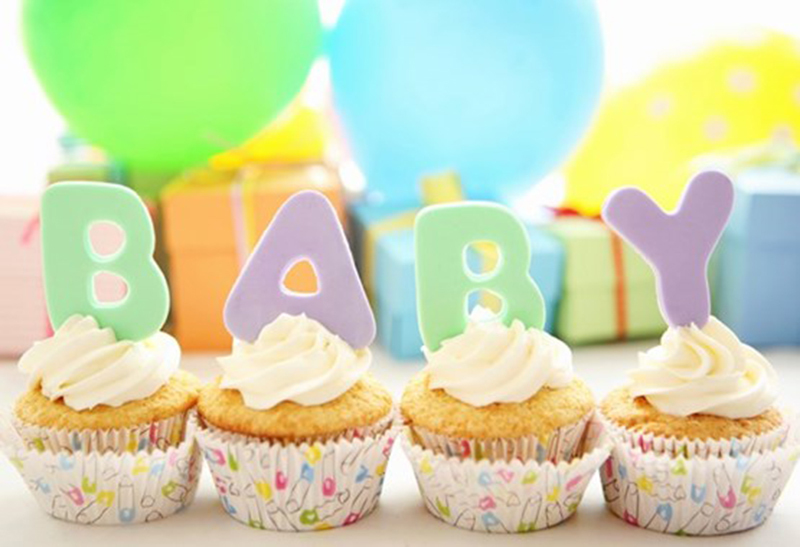 These are just 7 unique ideas for a veteran’s baby shower. You could always get a few guests to pitch in and create a hamper of all the baby necessities mom and dad may not have lying around the house.